It’s important for your business to represent itself well in its communications. Marketing with grammar, spelling, or other errors can leave a potential customer with a bad first impression. You also want to be sure the message is communicated clearly and in an appropriate tone. However, not very many small businesses have it in the budget to have a copywriter/editor on staff. That’s where I can step in! When you hire me to create a design for you, opt to have me proofread or edit the content you’ve written, or choose to have me take your thoughts and write the copy for you. 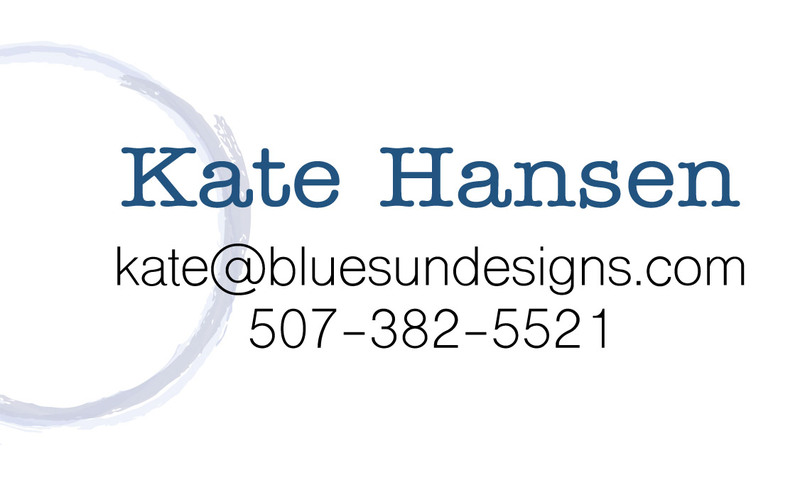 Even if I’m not working on a design project for you, I’m available to proofread and edit your communications, such as newsletters or email blasts, so you can showcase your business or organization in its best light every time. Below are some sample pieces that I’ve either written the content, or I proofed the content the client wrote. You might also visit What’s New to read my blog and get a sense of my writing style.